For the next week I’ll be the fabulous Austin, Texas for SXSW. I am SO EXCITED. It’s our first time going to SXSW and I’ve only heard great things. We’re going to see so many films, which is basically my dream week. 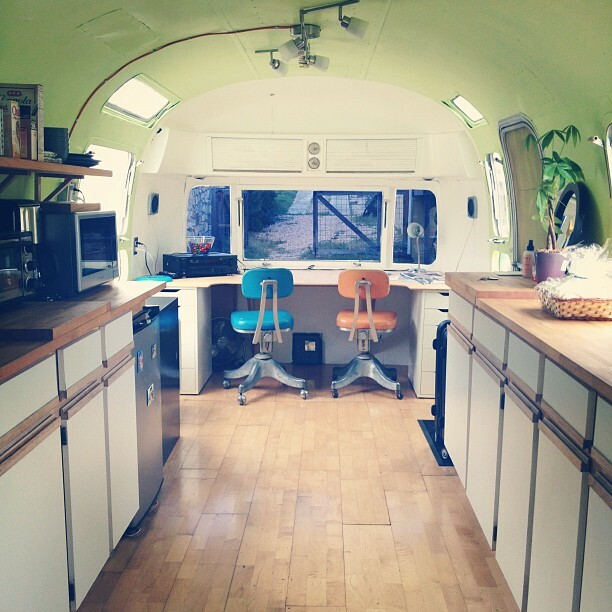 Oh also, we’re staying in an airstream, which is pretty much the coolest. We’ve only been to Austin once before, and we had so much fun. I hope we have time to do some exploring in the city. Sadly the weather forecast looks rainy the whole time, but that’s not getting me down. Do you have any favorite places in Austin? I haven’t done any planning (oops!) so I’d gladly take suggestions for places to eat or shops I can’t miss. Have fun! I’ve been aching to go back and visit Austin. My husband and I lived there for about 3 years but haven’t gone back in far too long! SXSW is the best time to visit! Can’t wait to hear about your adventures. At least you are prepared: it is raining cats and dogs! But no fear, everyone is bravely still out and about for SXSW. Don’t miss Uncommon Objects, Stag, and Mercury Design, all of which are right down town.